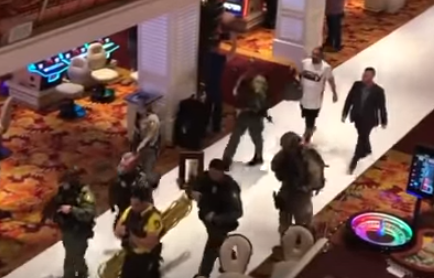 Las Vegas: Newly released video of the mass shooting in Las Vegas on October 1, 2017, shows that, just prior to the dramatic moment when Metro Police charged through the lobby of the Tropicana Hotel with automatic weapons drawn and pointed at customers at the slot machines, they attended to a man who had been shot in the head with a pellet gun. In April 2018, officers were called to his Long’s house and mental health specialists cleared him, but did not feel he was qualified to be involuntarily committed to a psychiatric unit. A witness reported some survivors of the Las Vegas Mass shooting were present during this shooting event. 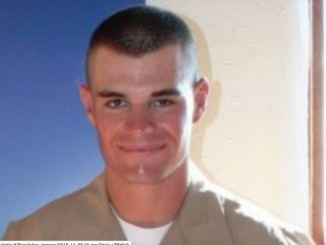 This apparently is sufficient reason to close down an investigation that strongly suggests that the reason no one can figure out Paddock’s motive is that Paddock was not the shooter. 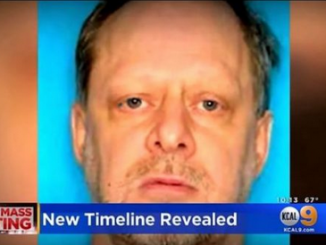 Never mind details that have not been widely reported in the media that include the ever-changing timeline of events, proof of multiple shooters, evidence of shootings in other hotels, the changing story of witness Jesus Campos, etc. 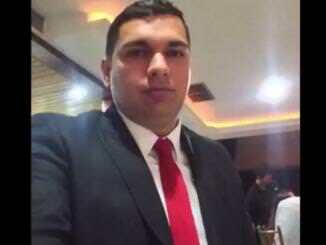 Campos was originally reported to have been shot in the leg after the shooting spree began, but authorities now claim Campos was shot 6 minutes before the event.